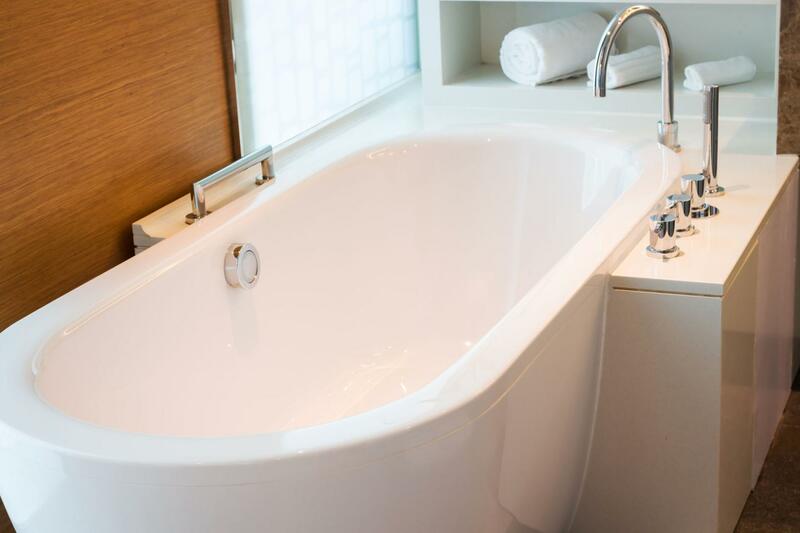 Contact BATHTUB RESTORATION AND TILES for expert tile reglazing in Miami! We can handle the refinishing project for both kitchen and bathroom. Ceramic tile reglazing is an affordable, durable and elegant alternative to tiles removal and replacement on countertops, vanities and walls. Our refinishing process involves the use of special equipment, bonding agents, top coats and clear finishes. Compared to tile painting, refinishing provides more elegance, surface gloss and durability. 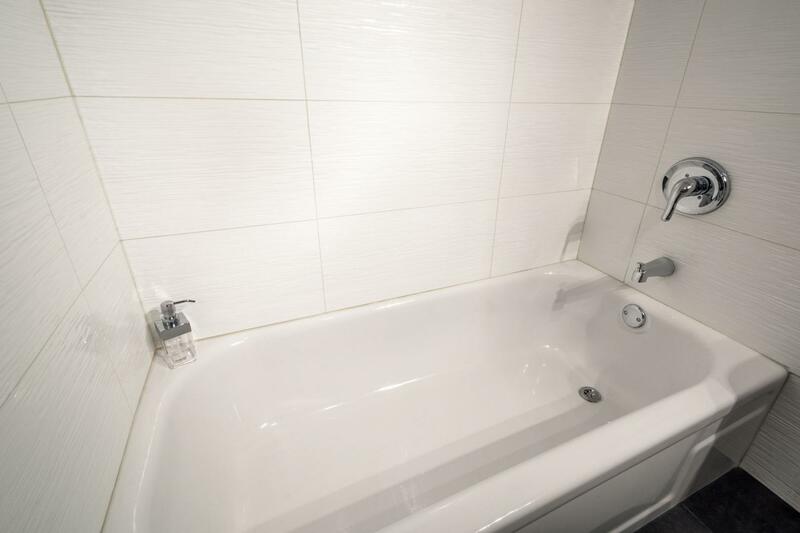 BATHTUB RESTORATION AND TILES ensures your tiles have no residue like soap film, oils, grease and dirt. Call for clean and beautiful tiles at affordable prices! 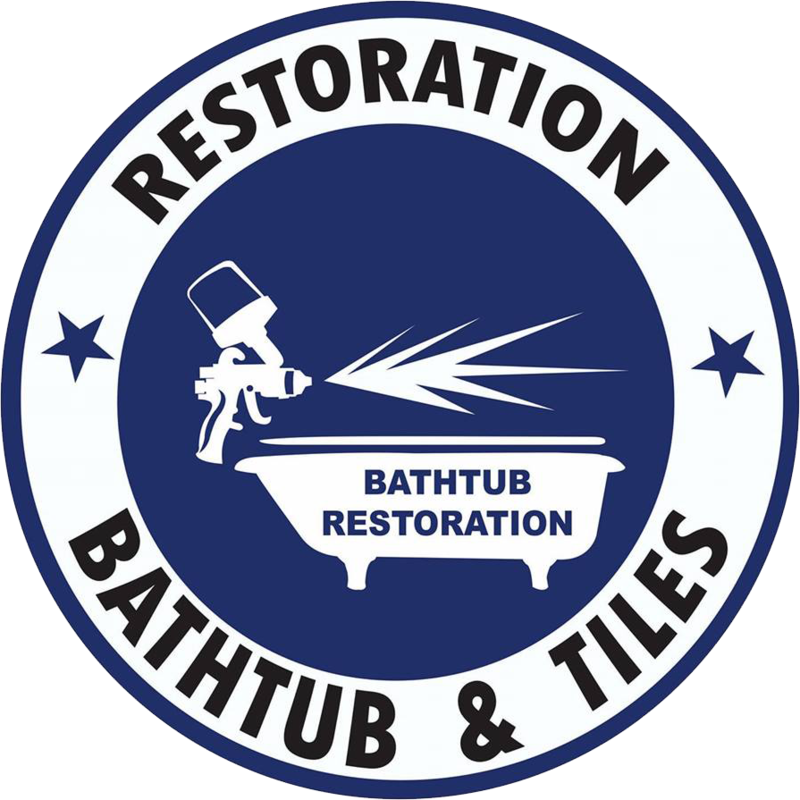 Call BATHTUB RESTORATION AND TILES for expert tile reglazing!